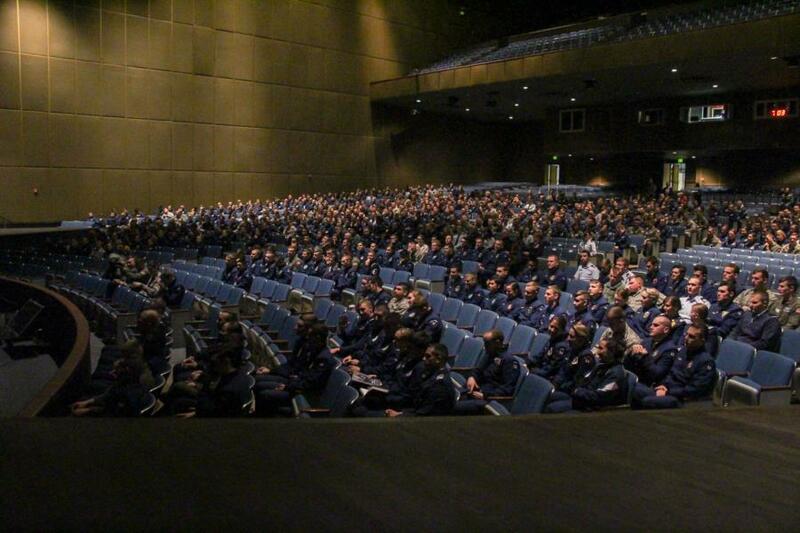 The Academy recently had their first ever Combined Gender Forum, the Cadets involved in the Forum were all C1C's. This is part of their leadership development. 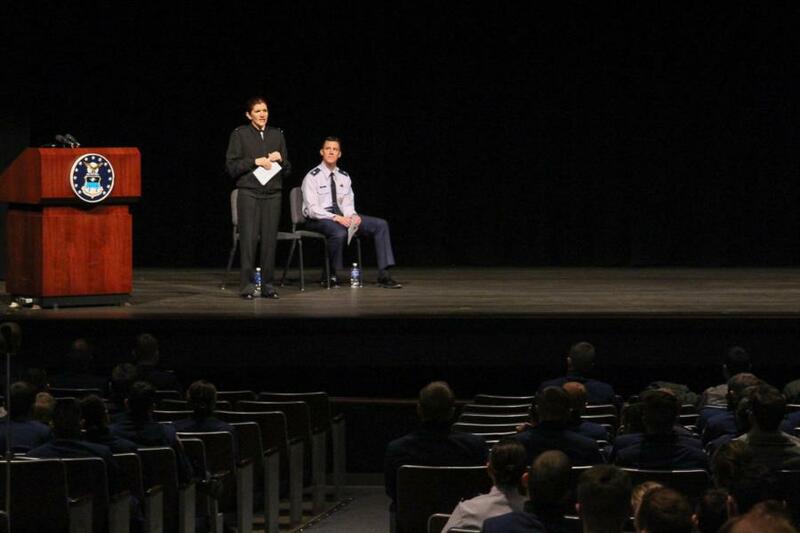 The leadership at USAFA believes that understanding gender diversity (and all types of diversity) is imperative and discussing these matters is important for the cadets as they develop as leaders. The following is some of the topics as well as discussion starters during the Combined Gender Forum. Why are men included in gender forums? The speakers had them reflect about what aspects of themselves might be a benefit or deficit that they might not even think about on a daily basis, ie being right handed vs left handed, being tall vs being short. The speakers asked if anyone would share an example where they may have benefited or had bias against them due to a specific aspect of themselves that they may not control? Discussion: This may include gender, race, culture from the region of the US that an individual is from. Think of some examples you as a facilitator may have that you can share to open the discussion. A cadet asked during the session: How do you help to change a culture in regards to issues of gender? So, how do you, as one leader, help address issues of gender (race, religion, sexual orientation)? - Used gender inclusive language. - Do not tolerate sexist comments, jokes, prejudice. - Address issues of unprofessional behavior, bias, or discrimination. - Become knowledgeable about issues you need more information about ie sexual orientation, transgender issues, sexual harassment etc. The speakers described the Circle of Concern as topics/issues that we may be concerned about and the Circle of Influence the area that we can make a difference and influence as leaders. Discussion: This topic may include discussions about upholding their duties and when that may become in conflict with personal values. Highlighting that no matter what level of leadership we hold each of us has some sphere of influence and responsibility. As leaders it’s important to know where our thinking comes from. The presenters discussed first loop learning and second loop learning. 1st Loop Learning: What I think about something. 2nd Loop Learning: Why I think that way about something. Discussion: This topic may bring up issues of lack of information, religious and family upbringing, patriotism, etc. Ask cadets to reflect on where they get their opinions from and the need to examine why we think the way we do as important to inclusion and leadership. 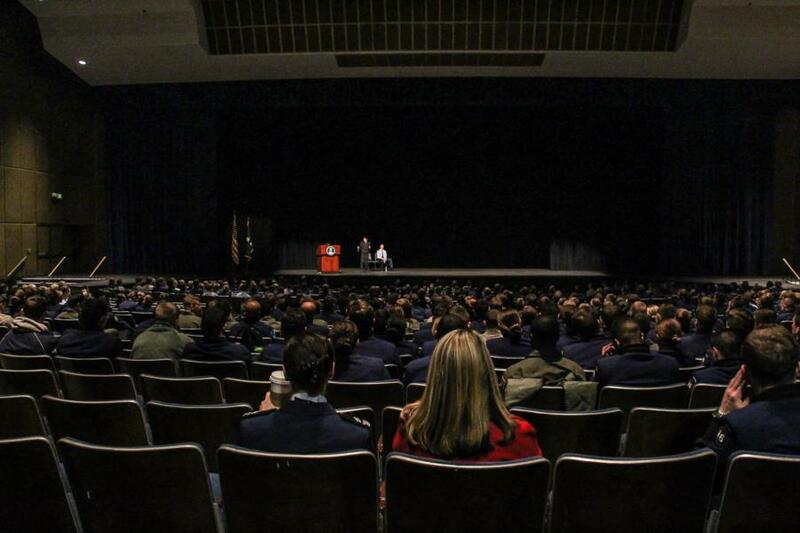 To view the pictures taken from the Combined Gender Forum go to Classes - 2016 - Character and Leadership Development. Or click the link below.